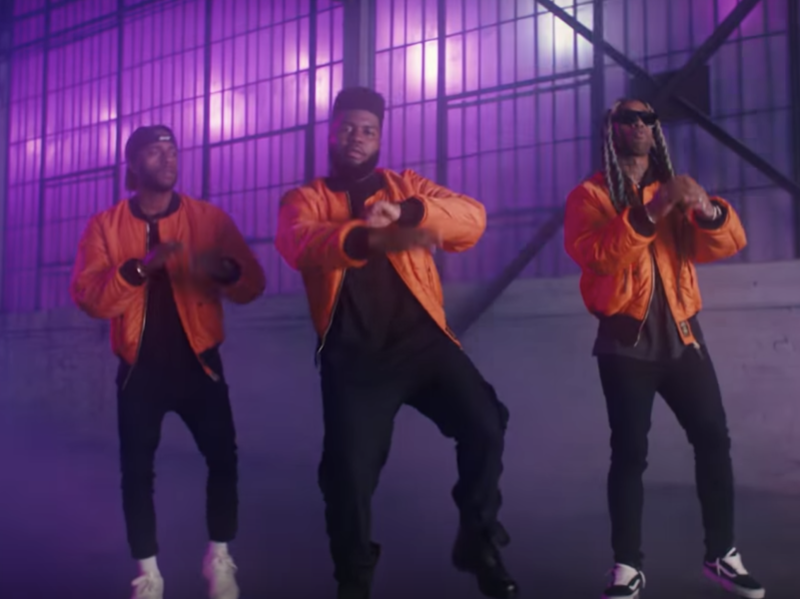 Los Angeles, CA – Directed by Calmatic, Khalid’s summer fresh R&B anthem, “OTW” has found its way into video format. The Netflix & Chill homing beacon also features Nineteen85 production and vocals 6LACK and the currently lights out Ty Dolla $ign. The cinematic clip finds the collaborative trio harkening back to the music video days of Blackstreet and Jagged Edge, complete matching outfits and a block party essence. Watch the “OTW” video and apparently get ready for new Khalid music.